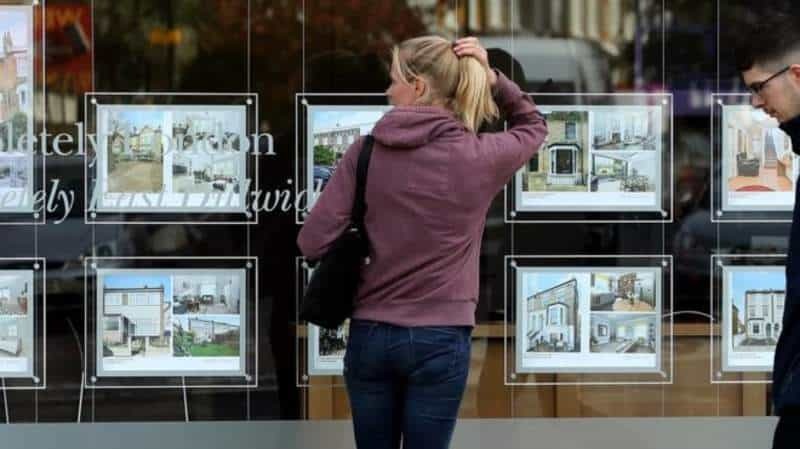 The number of first-time buyers getting on the property ladder with a mortgage in the last 12 months was at its highest level since 2006, according to estimates from Yorkshire Building Society. Across the UK, 367,038 first-time buyers secured mortgages in 2018, up from 362,800 in 2017. The figures suggest first-time buyer levels now represent half of all homes bought with a mortgage.